However, and I wanted to illustrate this as a comparison, the nature of overhead crane use is intermittent and as such, the energy savings from regen is miniscule. I speak with crane and hoist manufacturers, motor manufacturers, etc, on a daily basis. We supply many of each with controls, conductors, etc, and I can tell you verbatim none of the over 1,500 crane companies we deal with are contemplating changing from the asynchronous motor design. The nature of the industry is customer driven. The end users want the simplest and least complicated overhead cranes, as in most cases their intent is to have their own maintenance staff deal with whatever maintenance may be needed. They also want, of course, dependability, to minimize the frequency of any repair situations and, most of all, familiarity with the product. What we supply is what our customers tell us they want. We sell motors, typically squirrel cage NEMA B, C, single speed, with two speed and wound rotor motors in NEMA D. The only motor type we've supplied other than these typical types have been Consequential Pole. In PM motors, pricing has to take into consideration the costs of the rare earth minerals/metals that go into making the magnets. With the current usage rate of these in so many areas of the electrical industry now, and mining operations already past peak production capabilities, I'm at a bit of a loss with regards as to how pricing of the PM units will do much less than climb fairly significantly. 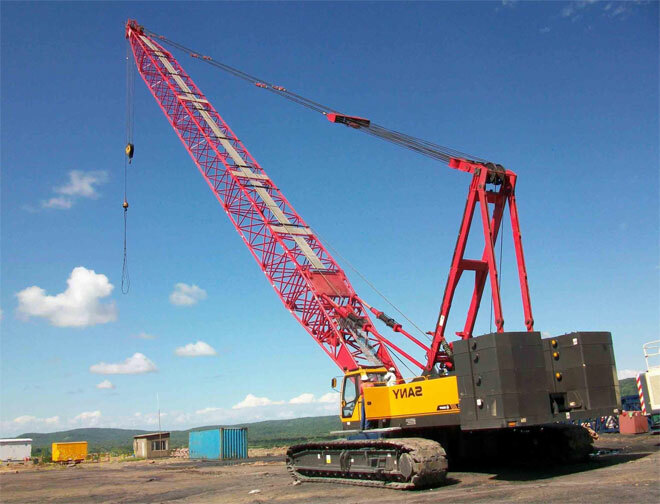 It is indeed a wait and see issue, but for now, motor type changes to crane manufacturers in North America is going to be a tough sell, and the price difference would have to be significant to curry the necessary interest. We aren't at present seeing indications of that interest. If this changes the companies we supply will let us know, generally in plenty of time to accommodate.